SALT 2018 is bringing a wide range of comedians from around the world and spreading the laughs around the Eyre Peninsula. 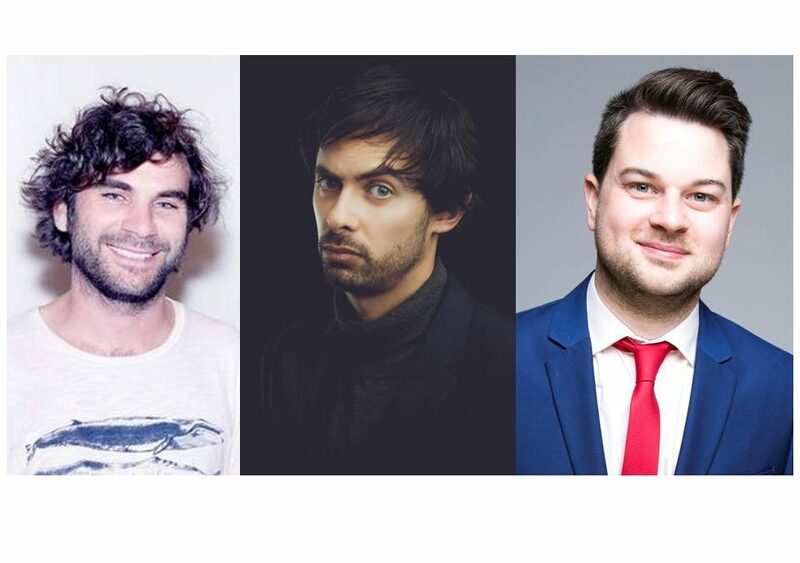 This includes local comedian Tony Ford, bringing his hilarious food integrated style of fun; Jon Bennett (Australia) who is enjoying international recognition for his sense of humour; Alexis Dubus (UK) aka Marcel Lucont whose charms and sarcasm is whip sharp, and Paul Culliver (Australia) with his regional and political satire. Additionally this year we two visiting Canadian Comedians, Amy Cunningham and Asaf Gerchak, with their witty repertoire.